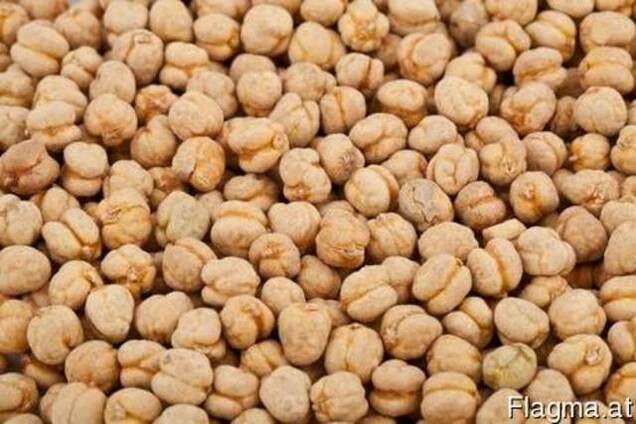 Chickpeas seeds are used in the food industry and for feed purposes. Chickpea is a very popular food in the kitchen of many nations. High quality of products will satisfy all your needs.